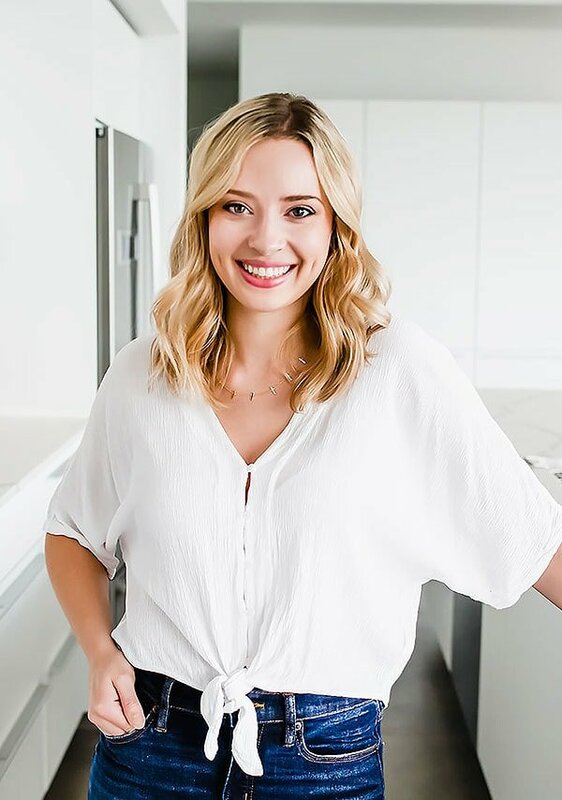 I’m showing you 5 ways to shape bread rolls that are surprisingly easy and beautiful, perfect for any special occasion. Bonus: you can use these techniques with just about any recipe! Step-by-step video included below. This post is sponsored by Red Star Yeast. All opinions provided are my own. Thanks for supporting me in working with brands I love to bring you new videos! Working with bread dough is one of my favorite things in the world. It used to intimidate me, but once I learned some basics I now find it to be so satisfying and relaxing. Basics like understanding that dough recipes are really a set a guidelines. You have to adapt any yeast bread to work in your kitchen environment. If it’s a cold day, your dough may take longer to rise. If it’s been a humid summer, you may need to add extra flour because of that extra moisture in the air. To me, that’s the beauty of working with yeast-raised dough! The list could go on and on. 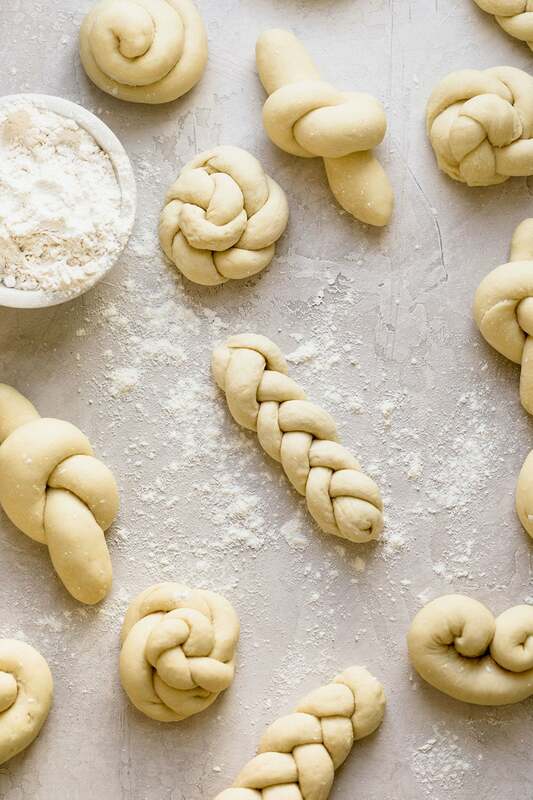 This dough isn’t only versatile; it’s super fun to work with. 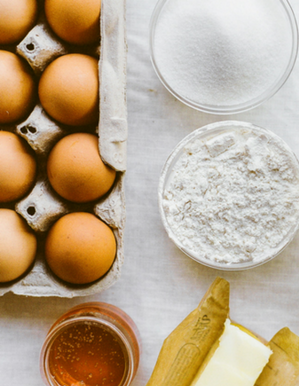 Tons of you guys got creative experimenting with this recipe when we did a baking challenge on it last year. 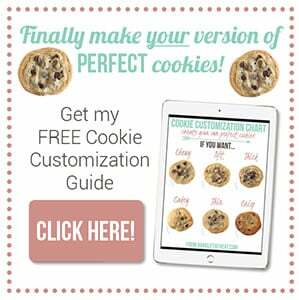 Click here to see get the Ultimate Simple Dough Recipe + variations. This recipe is the dough I use in the video below to shape and demonstrate these bread roll designs. You don’t even need a stand mixer to make this dough. See my instructions for kneading dough by hand here. 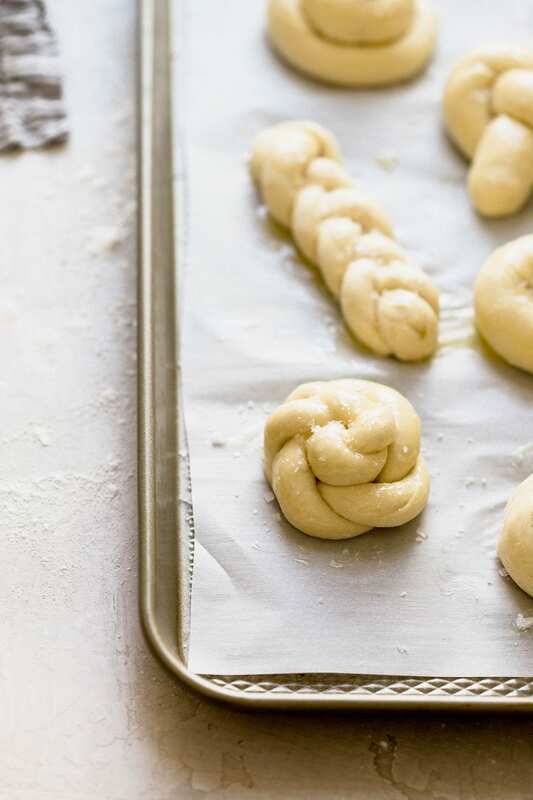 Check out the video below to learn these 5 ways to shape bread rolls. I also give some tips and tricks for forming beautiful rolls, no matter what shape you choose. One trick is to use a kitchen scale to portion out your pieces of dough perfectly. This will give you completely uniform rolls that look totally professional. However, no worries if you don’t have a scale. You can simply take your ball of dough and cut it in half, then cut each half in halves. Then cut each piece down to three pieces, for a total of twelve. That’ll work wonderfully for the Ultimate Simple Dough Recipe. 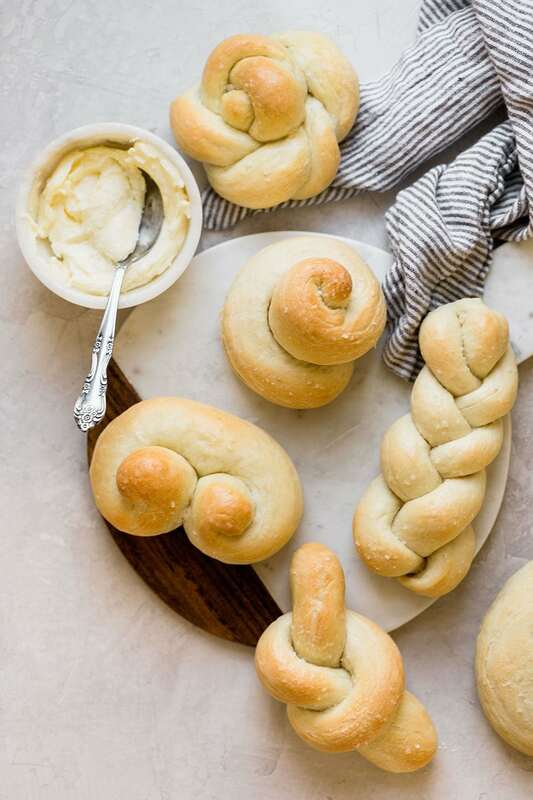 These pretty roll shapes are perfect for any special family dinner, holiday, or any time you want feel like creating something with your hands. The shaped rolls would actually be particularly perfect for Easter, which is coming up so soon! By the way, be sure to take advantage of this BOGO coupon from Red Star Yeast so you can stock up on your bread baking supplies. I just love their platinum yeast because it yields rolls and loaves that are ultra fluffy, tall, and beautiful. So what do you think? Which shape is your favorite? Let me know! had never thought of shaping these, had always left these clever twists and curls to professionals, so thank you for the inspiration! I love the twisted spirals! We’ve made this recipe and can’t wait to try these shapes! I volunteered to make bread for a charity event. 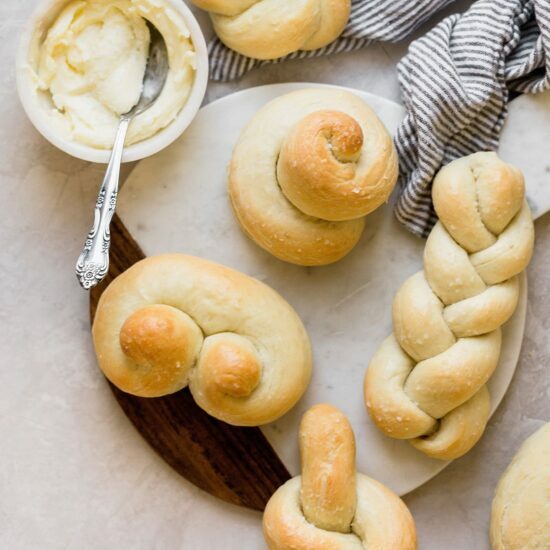 I watched your video the day I was baking and made the twisted rolls, loaf size braids, garlic knots and a larger version of the twisted roll. Thank you thank thank you. I knew the bread was delicious but the presentation was so spectacular. The process was a little more time consuming but very worth it and not difficult at all. Food with many lively shapes, the formula you shared helped me a lot in processing this dish.